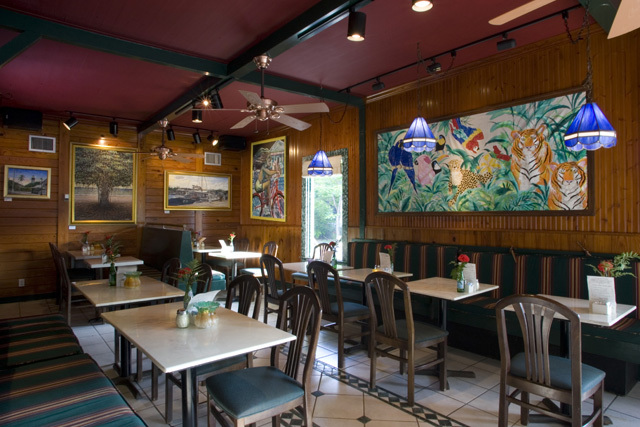 The dining room is inviting, with an informal ambience and tropical feel. Created by Mangia Mangia®. © Copyright 2008. All Rights Reserved. ~ Design & Hosting by FloridaKeys.com.